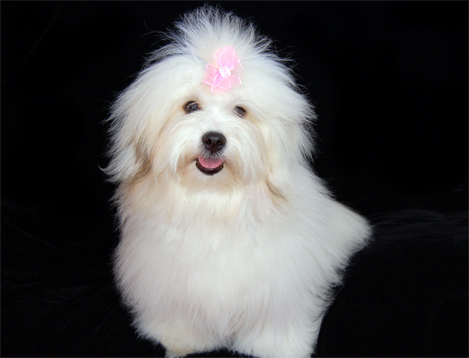 Photos of extremely cute Coton de Tulear dogs are shown on these pages. Enter only if you wish to see adorable Cotons, Coton puppies and people enjoying the finest companion dogs in the world. This site contains explicit photos of this rare breed dog in numerous activities: games, winning at dog shows, dressing up in costumes and of course kissing and hugging. This site also contains step by step instructions in the care and maintenance of Cotons, tips on how to finish spoiling your Coton and directions on how to find a Coton of your very own.